From corrective color to the art of natural balayage. Creating personalized hues of rich gorgeous colors is one of our many specialties. Color Artistry – Our meticulous Color experts will master the correct shade for you, while protecting the integrity of your hair. 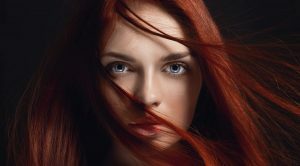 We use award winning and technology driven hair color and styling products.